Many I'd like to own I suppose. Wouldn't THIS pic be more appropriate for that? Oh, Tatum. What the **** happened to you? 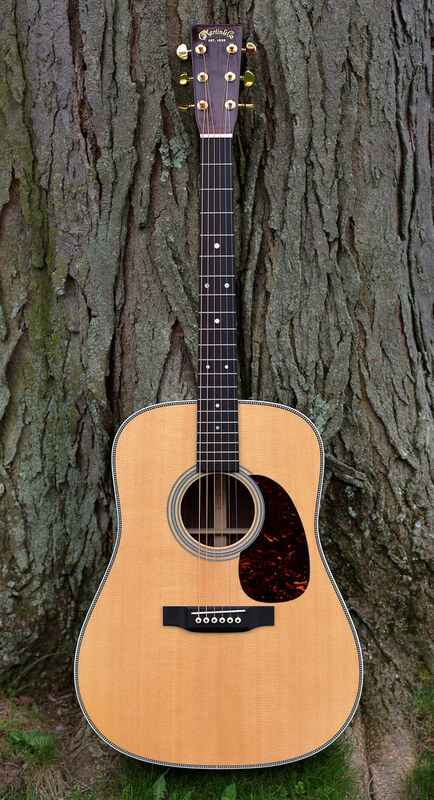 I’m not picky enough to have a dream guitar. Does that have the blue toof w/LCD screen on the side of the upper bout that scrolls guitar tab as you play? She talked me out of grabbing it right away. But by the time I got back down there, it was gone! And at that, a couple of the guitars in the first photo are no longer so dreamy to me. For instance, I really need to unload that ES 339... and while the jury is still out on the PRS Artist V (hiding behind the Telecaster between the 330/12 and the ES 339) it's not lookin' good for that guitar when it comes to remaining in my collection. Something funny about that PRS... it looks great, and QC is the usual perfection one expects in a PRS... but its natural voice is somewhere between a Stratocaster and an SG, and I'm not so sure how much I like it. The instrument is neither fish nor fowl... and it sure ain't beef. The weird intermediate scale of PRS never bothered me, and the ebony fretboard is very much to my liking. But I can't really coax a clean tone out of the thing that truly appeals to me. I think that I'm going to take that one in for trade, once I find another Ricky 360/12 in fireglo somewhere. But that's about it. I love both of my acoustics, too (a Martin D-15M and a Martin GPC 12PA4). So really, the only GAS I suffer from has to do with that Rickenbacker. Don’t know how they feel, don’t know how they sound, but ever since I saw this album cover, I’ve wanted a 620. I’m pretty sure I’d go with Sunburst, but the Midnight Blue looks interesting. THIS(What is it? 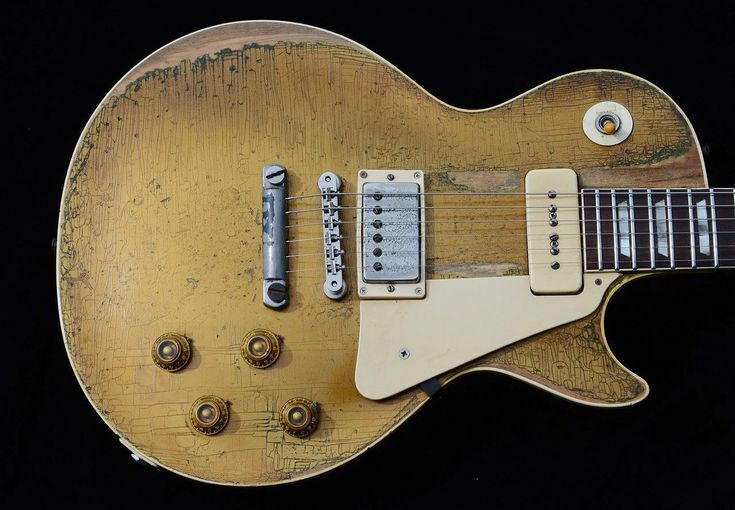 ), and Snowy White`s 57 LP are my dream guitars. 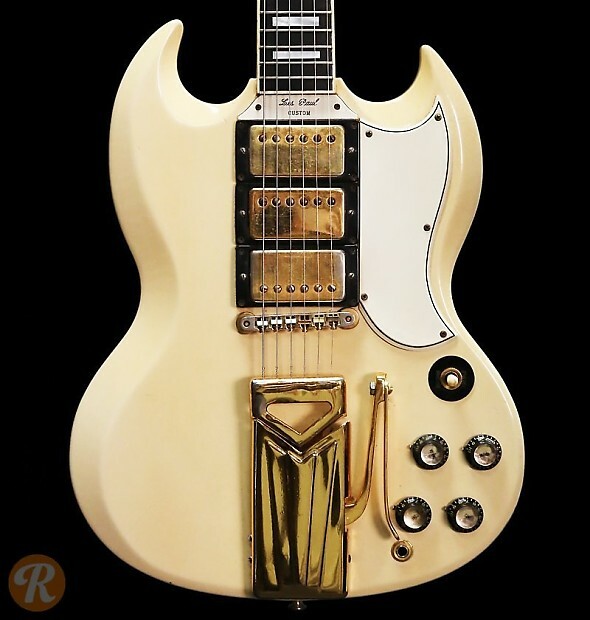 Donald "Buck Dharma" Roeser's white SG. 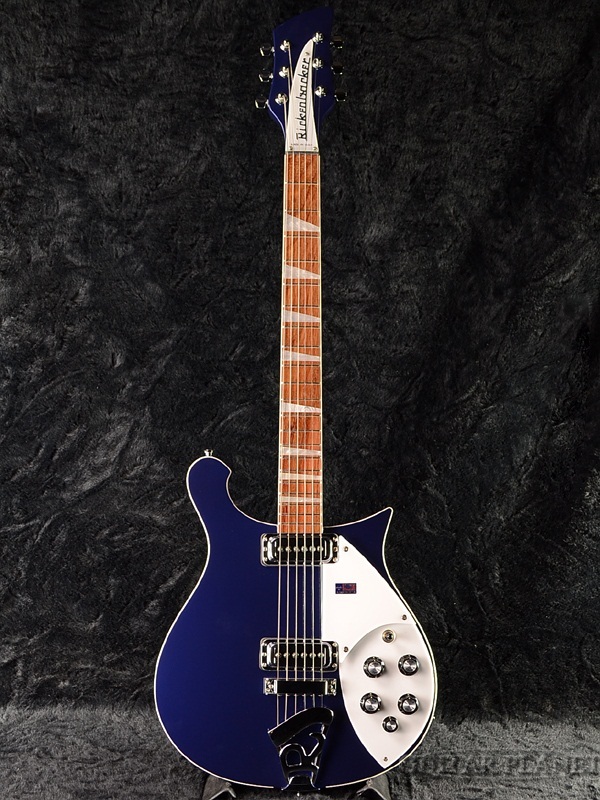 this is one of my "dream guitars". I got it a few years ago at a good price.